We talk about Teams often around here. I talk about Team at least. I cannot say the same for every single person who’s opted in to my email list; or signed up for our One MLM System – and that is what I’d like to talk with you about now. File this under Sports and Business – because this ongoing conversation we are having with the network marketing industry involves understanding the nature of Championship teams – and teams that never win Championships. In the MLM Industry a glaring statistic has been sticking out to me like a splinter – an obvious issue for all of us; that our current approach to MLM is not solving. 97% of the industry is NOT earning full time income. When I think about why that is, one reason pops up for me time and time again. Teams wear the Same uniforms for a reason. How would it look if the Lakers showed up to play a game and some had on the Purple Road Uniforms; Some had on the Sunday Whites (on a Tuesday); and others had on The Gold Home Uniforms? They would look like a bunch of Amateurs. This is what people in Network Marketing are doing; and have been doing; and are doing even MORE OF as we enter into the 5th Wave of Network Marketing (which is already here). The internet has changed so much about business; and that is especially true about network marketing. 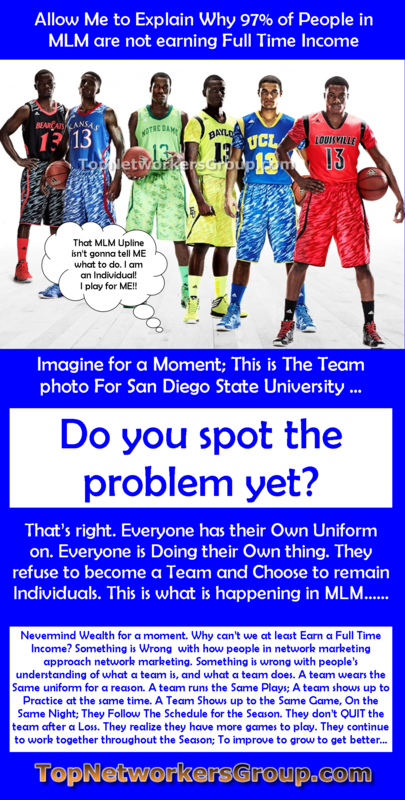 Getting the Team to wear the Same Uniform has always been the mission of most network marketing companies. It’s always been difficult – it’s not a new challenge that we are facing; BUT it’s a challenge that’s even more challenging now; because of the internet. The speed of the internet allows more and more people to access information from several sources; and this expands every single day. So the moment I do a video, or write a blog post on why Multiple Streams of Income is a Must for network Marketers; there are 30 other people online talking against this idea. 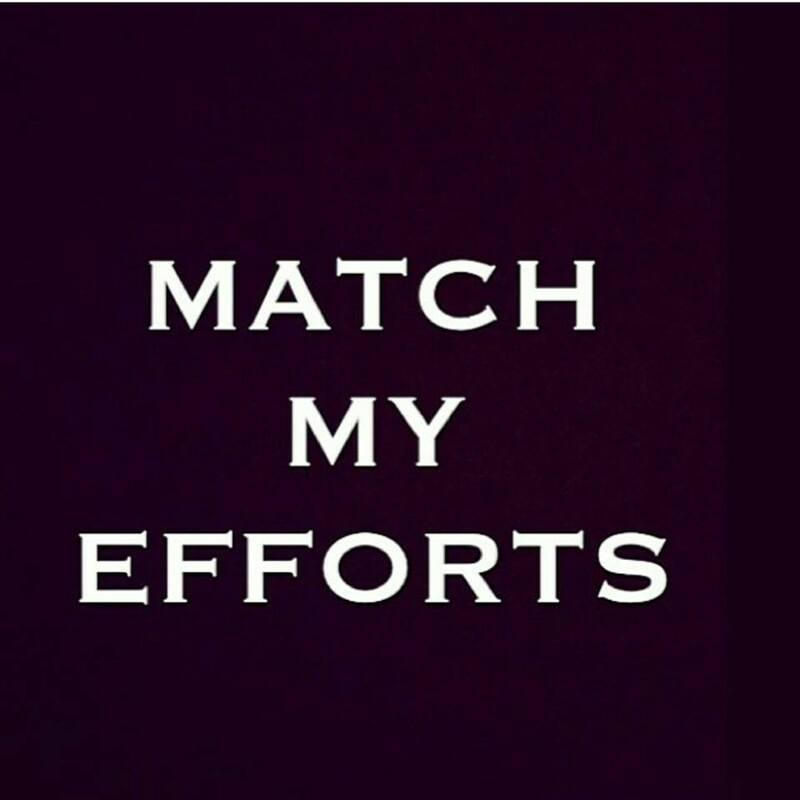 Because people in network marketing see themselves as individuals and not teams; they do not look at their sponsors or uplines as ‘coaches’ – even if they refer to themselves as Coaches; They see them as just another individual who’s above them; and isn’t going to boss them around or tell them what to do! That creates a HUGE problem for almost everyone in the industry. Rather than being a team; we’re all individuals – and because of that, our teams are not winning championships. Meanwhile we’re not learning from the few championship teams that keep winning, while the rest keep on coming up short. Teams know they have a SEASON and players do not quit the team when they lose a game or two. They keep working and keep growing, and keep improving… for a reason. A Team that doesn’t win a Championship in Year 1; Comes back for Year 2 and they give it another shot – and none of this is happening in Network Marketing; at least not for 97% of people in this field. 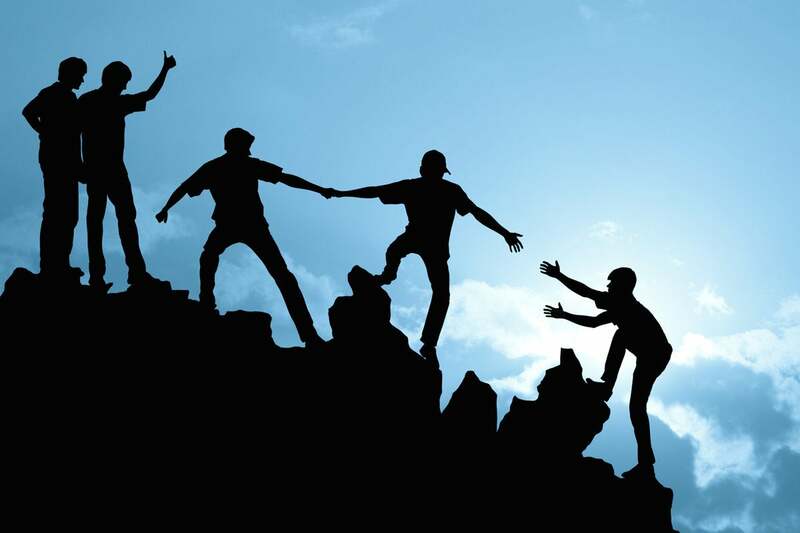 We talk so much about teamwork in the industry – and yet MOST people are missing that lesson. That’s the attitude most people have in network marketing. Most people really are expecting to do everything on their own and call all of their own shots. I get that. We all want to own our own businesses and so many MLM companies pitch that in their meetings. It’s true you will have the time freedom to pick and choose when you’re going to work. 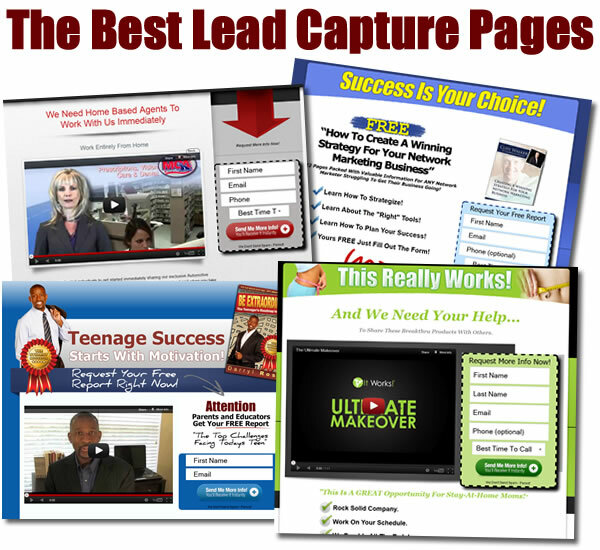 You Do get to decide what websites you’re going to use to market and promote. You do get to decide Who you’re going to listen to, and who you’re going to follow. The problem is – most of you do not know when to exercise your freedom to choose; and when you should be choosing to Duplicate the efforts of other people; rather than reinvent the wheel. Magic Johnson said it best … One player doesn’t win the championship; The Team wins the championship. There absolutely is no I in team; and while there may be an I in win; the key is learning when to be about yourself; and when to be about others. It’s balance – it’s the free choice we all have – to understand that there is a time and place for All things. There is a time to lead; there is a time to follow. Now is the time to FOLLOW TopNetworkersGroup. Put your ego aside; Leave your problems and your questions at the door. Put on the uniform we give you. But more specifically — Use the Same Websites! I am specifically talking to network marketers who call themselves internet marketers; and do not understand that there is a difference. 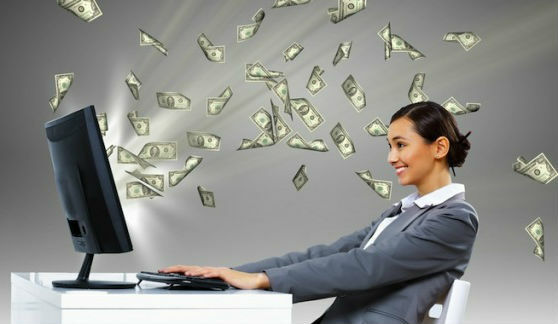 Internet Marketing is what you do ‘for yourself’. Network Marketing is what you do ‘as part of a team’ – Networks should use the same websites to market or promote a business. I’ve seen so many people sign up for the 1mlmsystem – who use their OWN Website to promote the system; and wonder why it’s not working out for them. It’s the same silly mentality as showing up to a Game when you feel like it; rather than when the game is scheduled for. It’s just as silly as Practicing on your own; instead of WITH The team. It’s just as moronic … to be honest … as creating your own plays rather than learning the plays the coach of your team is calling. You wouldn’t do this if you were playing Sports. But you do this in Network Marketing. 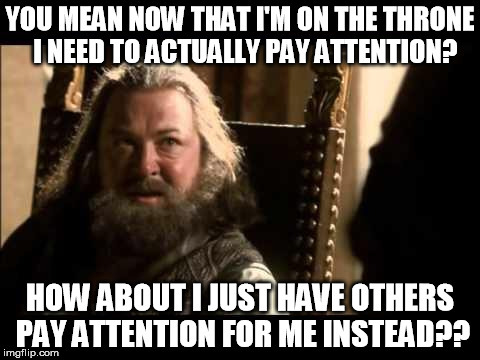 I had a guy get upset with me because he was doing this – I called him out (in our private group on facebook, for talking up some OTHER guys program in our group); and I understand him not being pleased by that. However how can I teach other players on the team what not to do; if I don’t use him as an example for what not to do? Isn’t that what a coach does when a player on the team is not being a team player? If teams wear the same uniform for a reason; wouldn’t a coach point out a player on the team for choosing to wear the uniform he or she wanted to wear; instead of wearing the same one as the team? It’s part of being the Coach though. Coaches have to risk upsetting players from time to time; meanwhile players who win championships respond positively to coaching. They don’t mind being corrected; They are okay with being told what to do; what uniform to put on. They want to win and realize the Coach wants to win too. They’re not questioning the plays the coach is calling; instead they are working to execute those plays better – that’s what practice is for; That’s what the game losses help point out; the game shows you where you need to improve; where you need to execute better. Check out the FTC report on MLM and our “Abysmal Numbers” – this one states that 39% of traditional business owners turn a profit; while less than 1% of people in MLM do. That is a major issue that only TEAMWORK can address! Sign up To Work With the Group – by putting your best email in the box – and following the directions you are given; If you cannot follow a leader – You’ll never be a leader. I made a video a couple weeks ago; where I spoke about the Armed Forces; another Team – where people follow orders – put on the same uniform; follow the same directions; because it struck me as a little odd, that a former Armed forces member didn’t make that connection when it came to what I was saying to him – about Our partnership in MLM. It’s okay if he didn’t understand; because what I’ve come to understand – is several of the people who’ve come to me; in fact – ALL Of them; have prepared me to lead the NEXT group of people who are on their way to me. Champions continue to tweak and construct their teams; till they get the RIGHT Players; players with the right mentality – players who can win!